Barcelona is lovely in June! Apply through STEM-Trek Nonprofit for free registration & lodging by April 24! 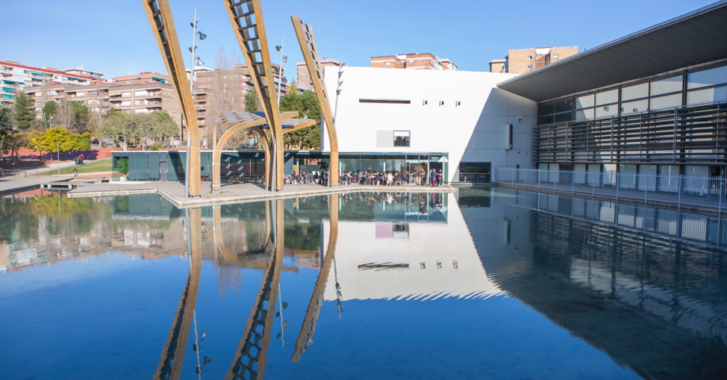 The eighth HPC Knowledge Meeting is June 13-14 at the Barcelona Advanced Industry Park in Barcelona, Spain. At this meeting, HPCNow! 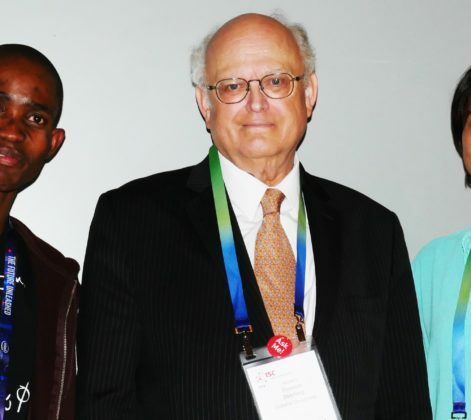 CEO David Tur and CTO Jordi Blasco foster the exchange of expertise and strategies among professionals who support research computing resources and services around the world. 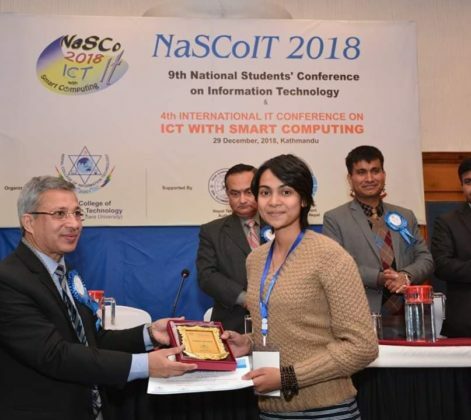 The technical program’s content is fairly advanced, and the meeting’s intimate scale provides ample time for delegates to establish rapport with fellow attendees and expert presenters from academia and industry. 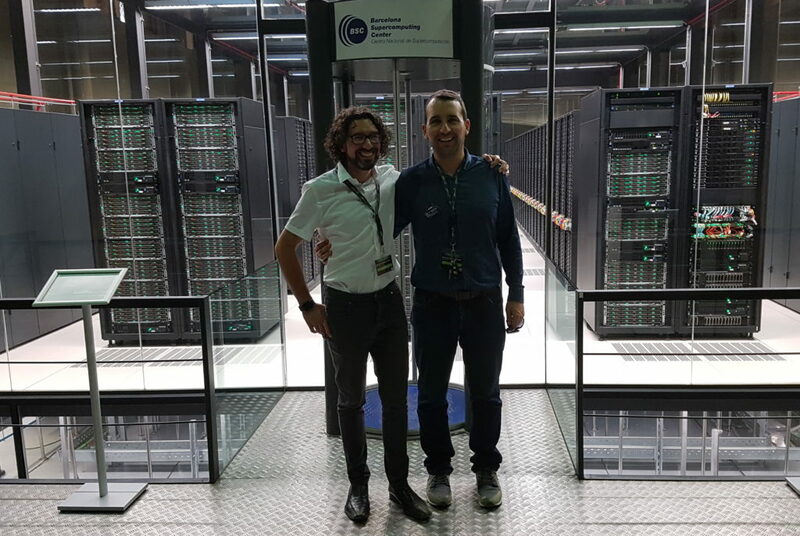 Last year, delegates from a dozen countries enjoyed a tour of the Barcelona Supercomputing Center, home of the MareNostrum HPC system. This year’s speaker line-up includes Brad Chamberlain (Cray); Todd Gamblin (Lawrence Livermore National Lab); Carlos Eduardo Arango Gutierrez (Syslabs, Inc.); Kenneth Hoste (Ghent University); Karl W. Schultz (OpenHPC); Claudia Rosas (Barcelona Supercomputing Center); Jordi Blasco (HPCNow! ); and Christian Kniep (Docker, Inc.). You’ll find presentations from past meetings on their website. Jordi Blasco (CTO/HPCNow!, left) and David Tur (CEO/HPCNow!) with MareNostrum at the Barcelona Supercomputing Center. Photo by Elizabeth Leake (STEM-Trek Nonprofit). This year, David & Jordi have graciously donated registration waivers and lodging for ten STEM-Trek delegates. All we ask in return is that beneficiaries blog for STEM-Trek and HPCKM’19 about their experience. 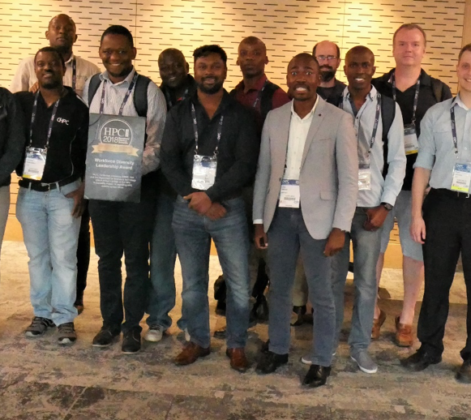 Since HPCKM’19 is just prior to the International Supercomputing Conference (ISC) in Frankfurt, Germany (June 16-20), it’s possible for beneficiaries who travel to Barcelona from abroad to attend both HPCKM’19 and ISC’19 while they’re in Europe. Please apply through STEM-Trek for the registration and lodging package by April 24. Awards will be announced April 30. For more information about HPCKP and its founders Jordi Blasco and David Tur, visit their website.